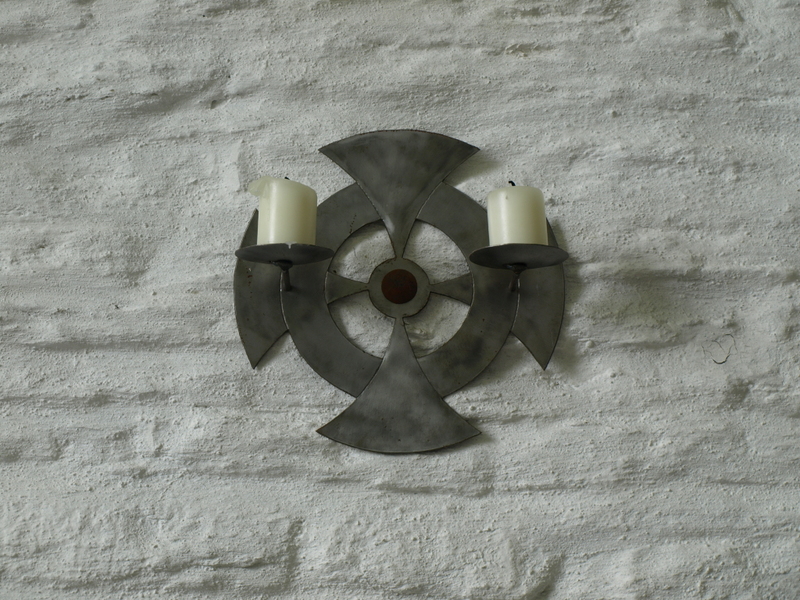 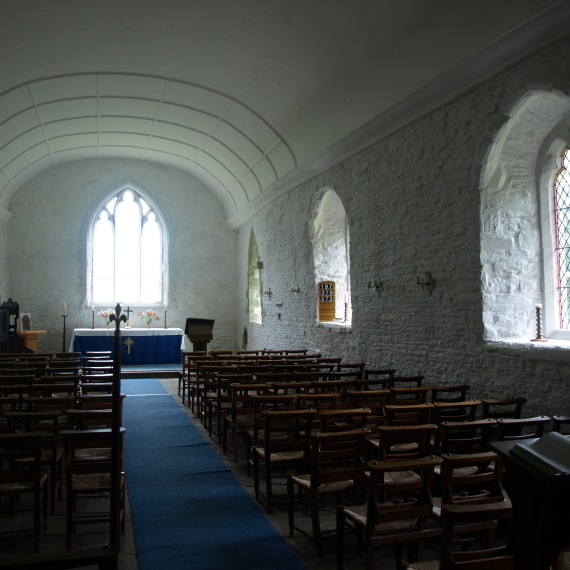 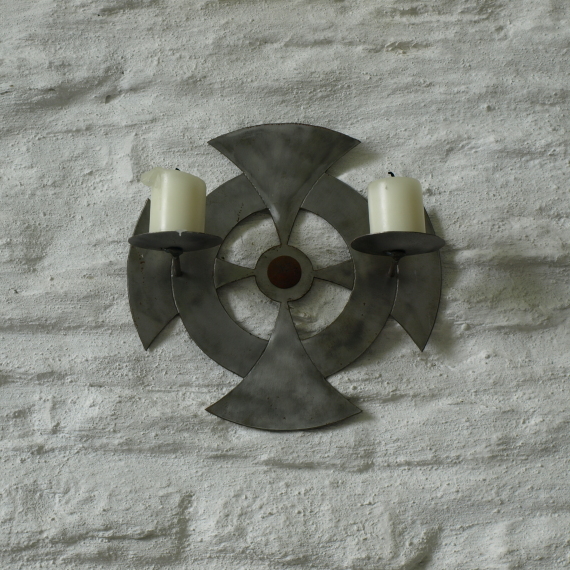 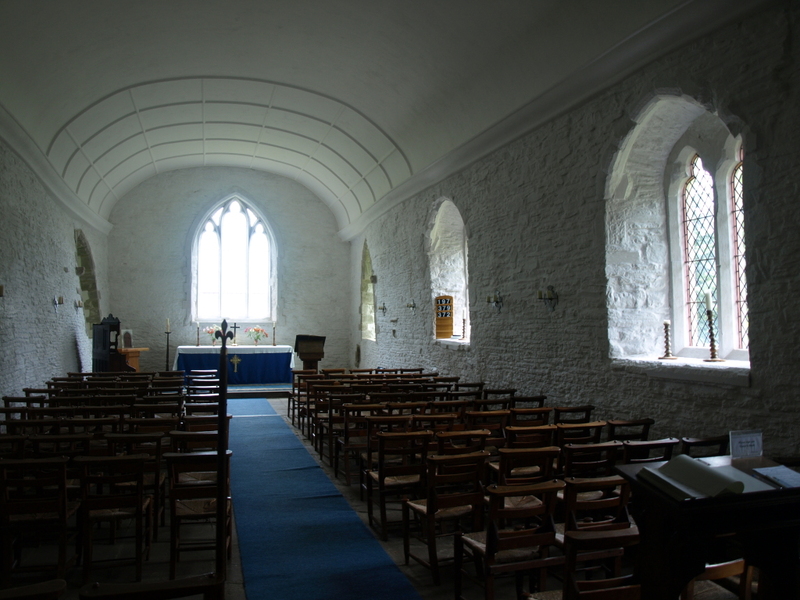 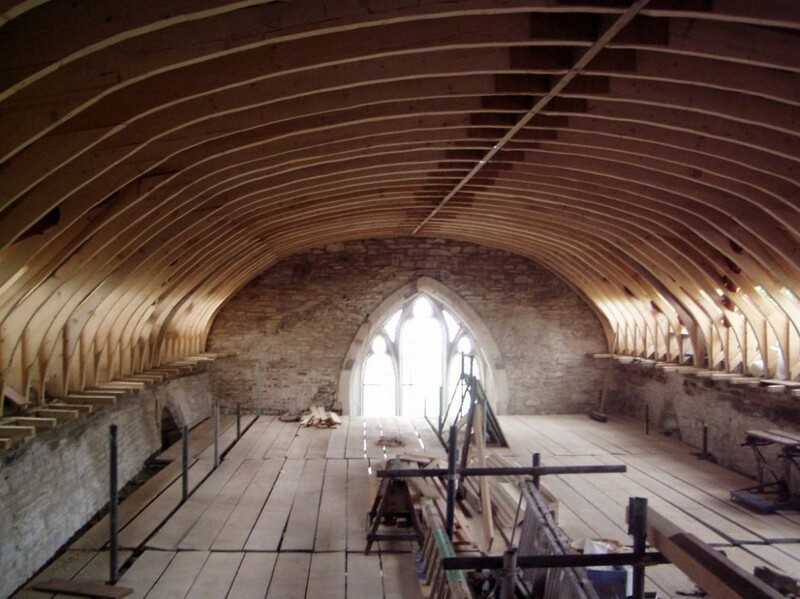 The project consisted of a major refurbishment of this Grade II* Listed medieval church, rebuilt following a nearby battle in 1402. 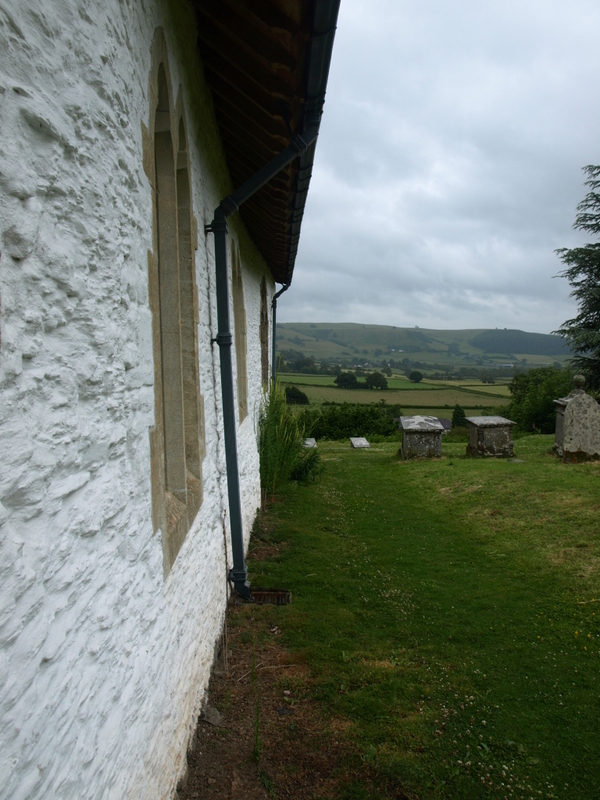 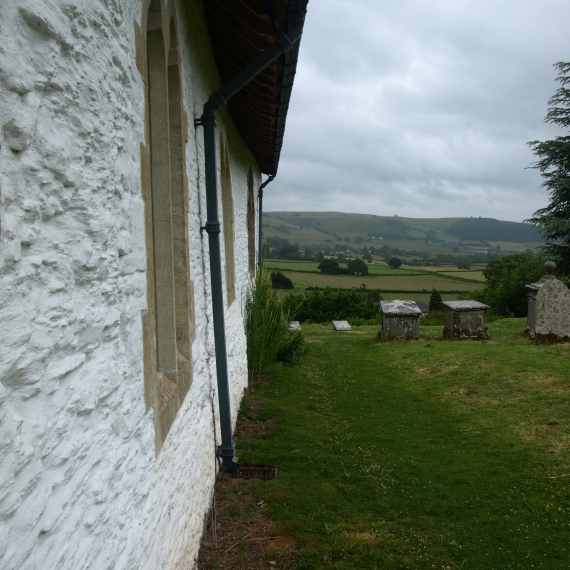 Work included stabilisation of stone walls with Cintec anchors and external buttercoat pointing with limewash finish over. 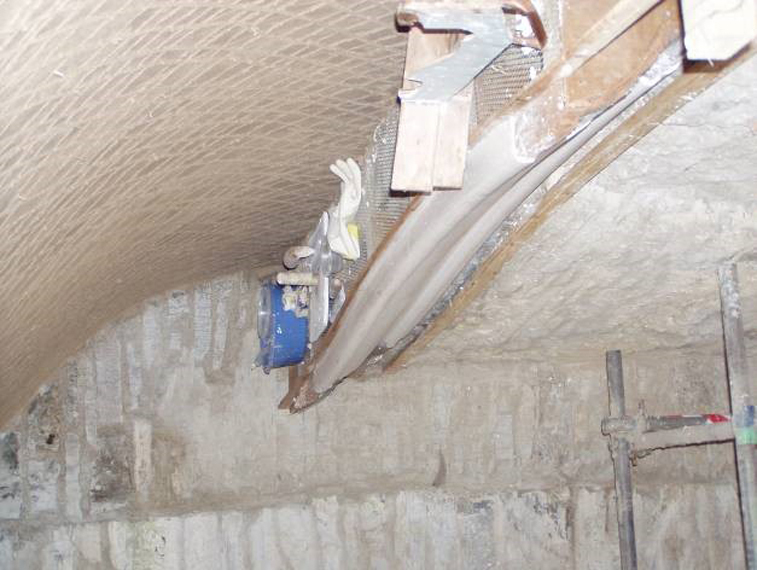 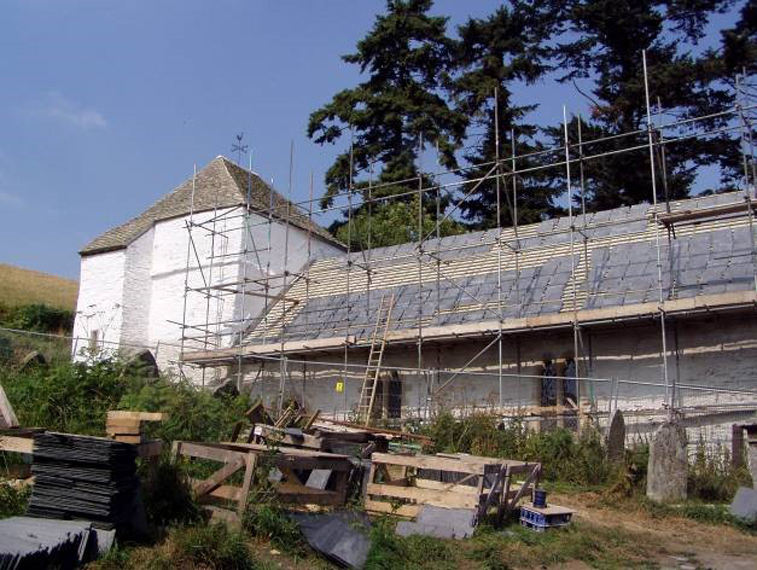 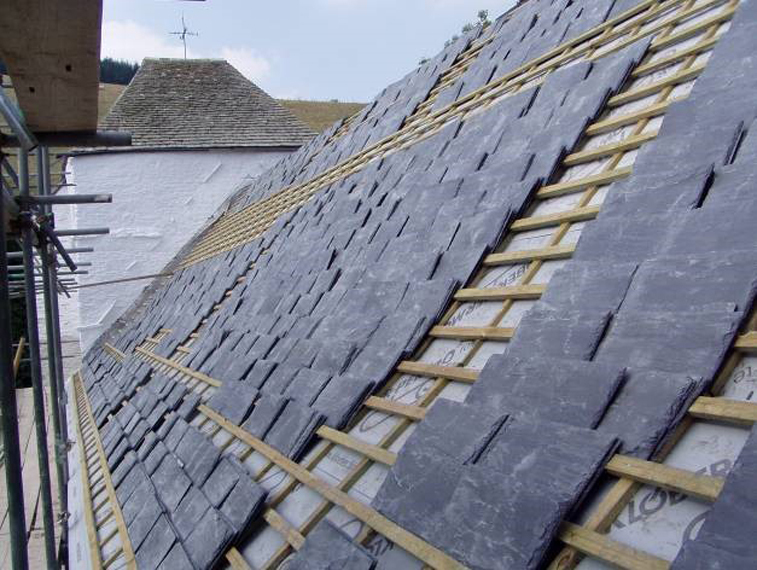 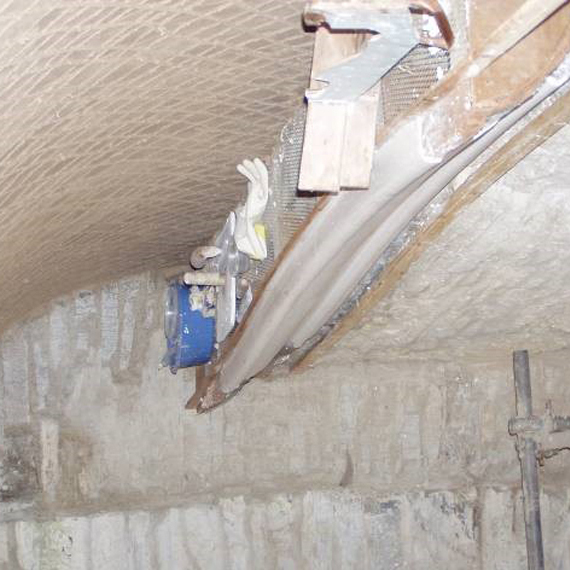 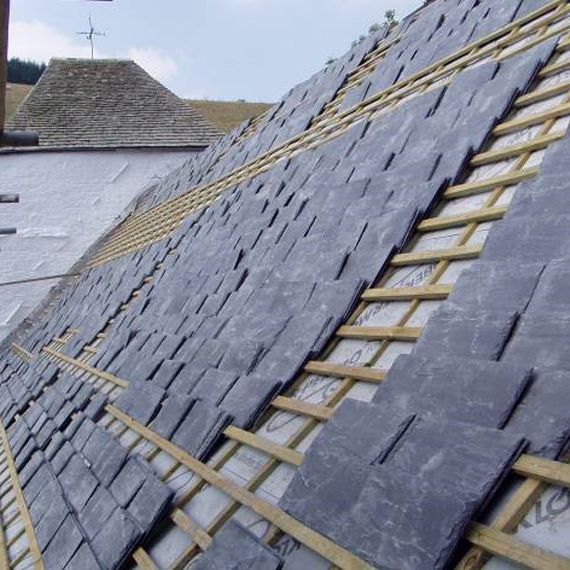 It also included repairs to the tower roof oak structure and recovering with salvaged stone tiles. 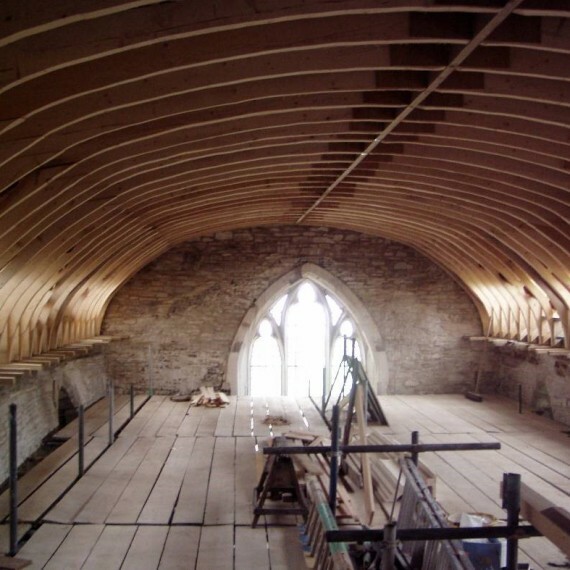 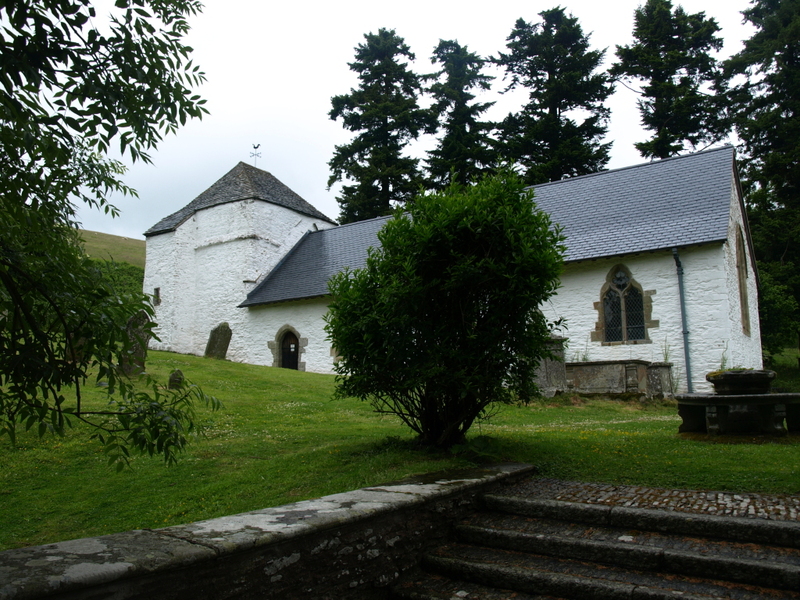 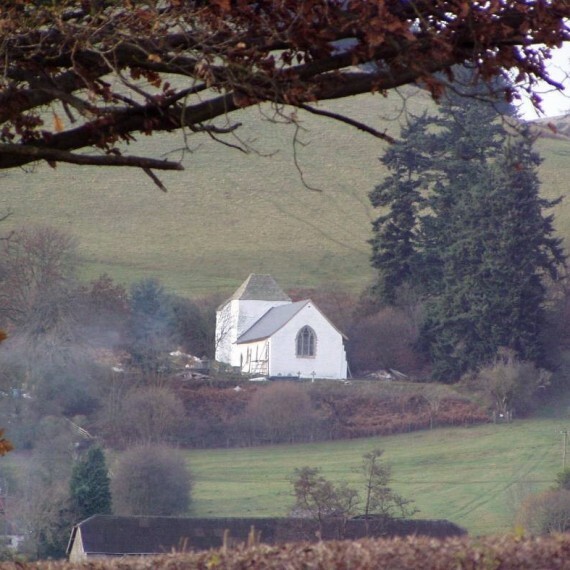 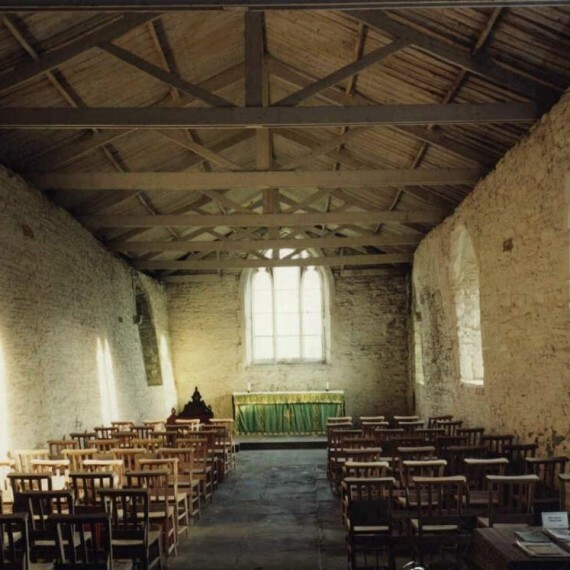 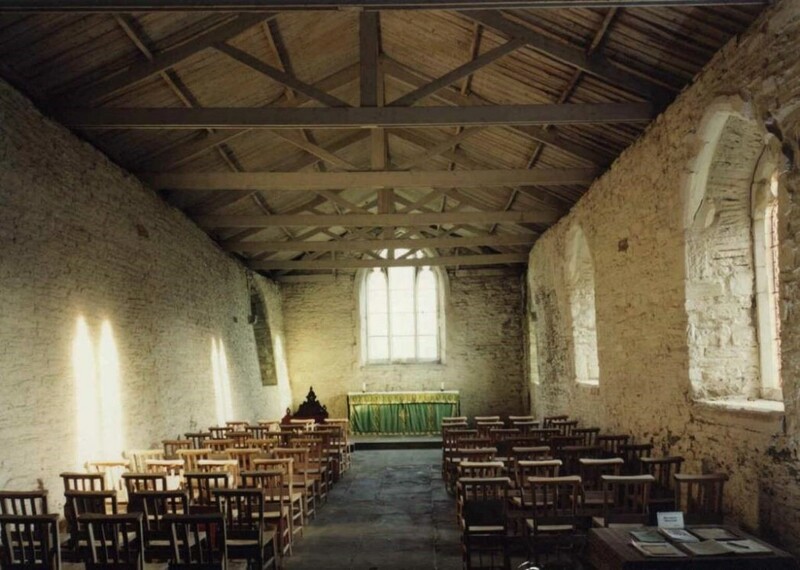 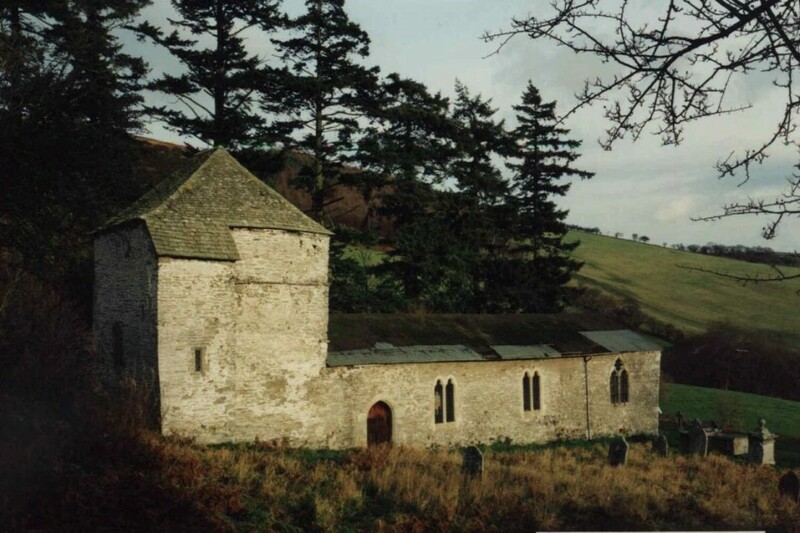 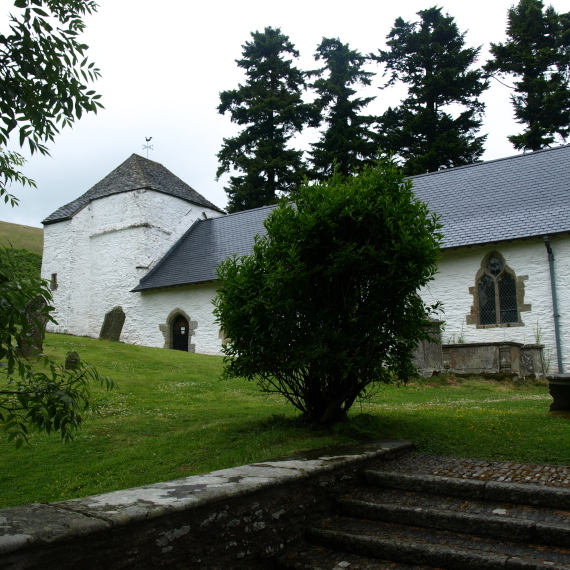 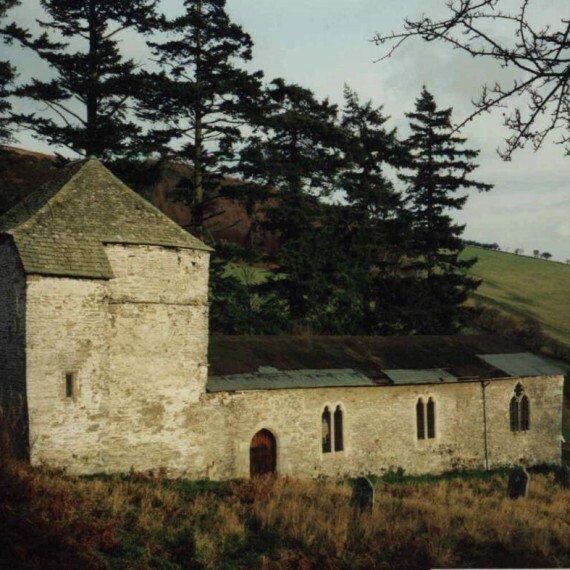 The nave/chancel roof, dating from 1911, was removed and replaced with a steeper pitched steel frame (to prevent sideways load on walls) and softwood structure clad externally in natural slates. 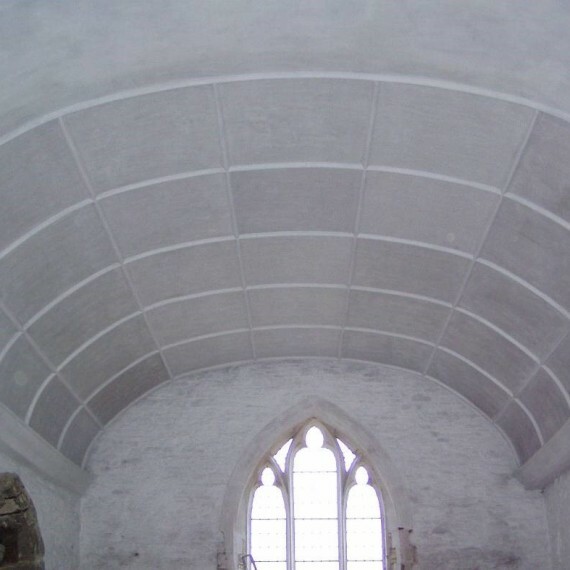 Internally, the project also included the construction of a barrel vaulted lime plaster ceiling with cornice and rib moulds (at East end). 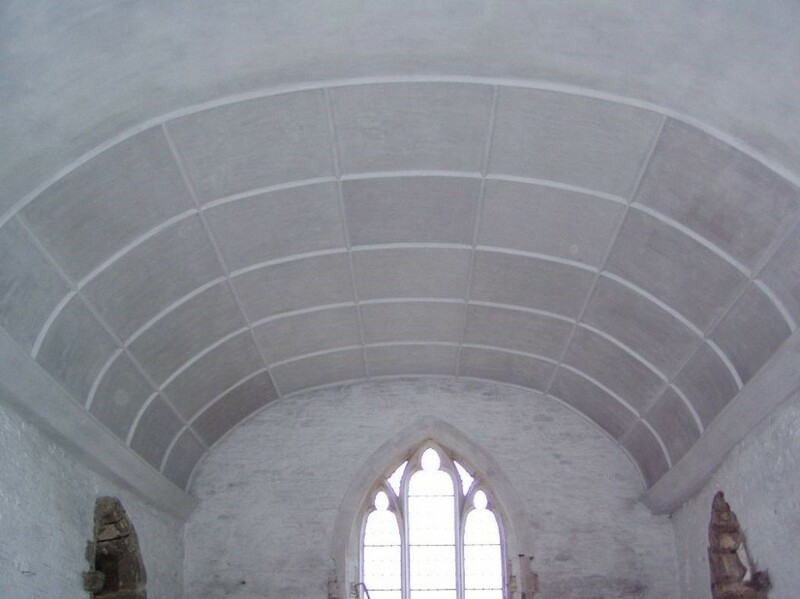 Ceiling and internal wall surfaces were lime washed. 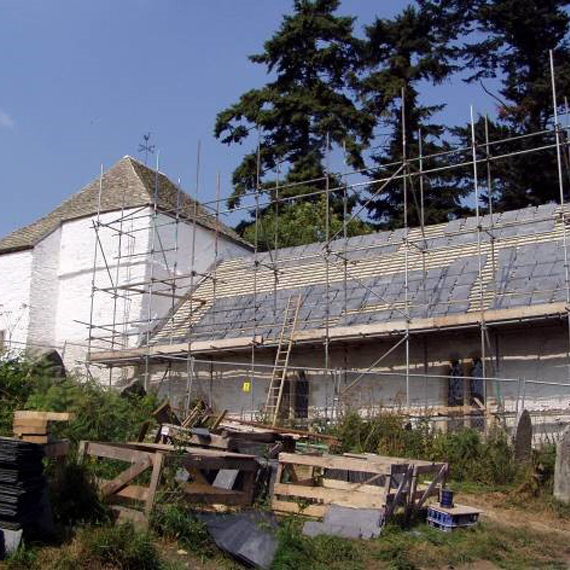 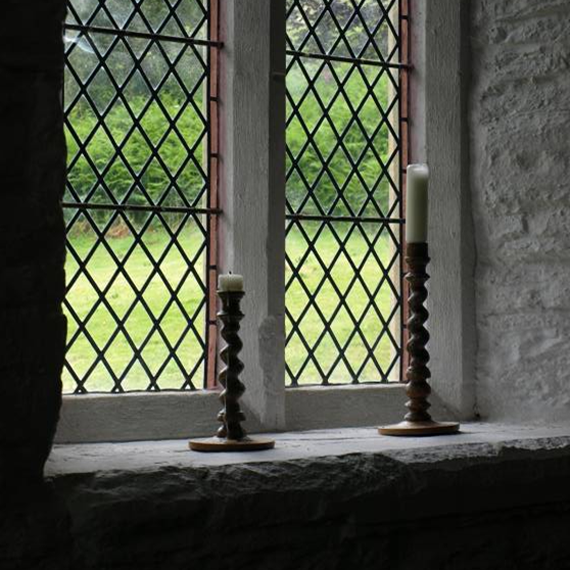 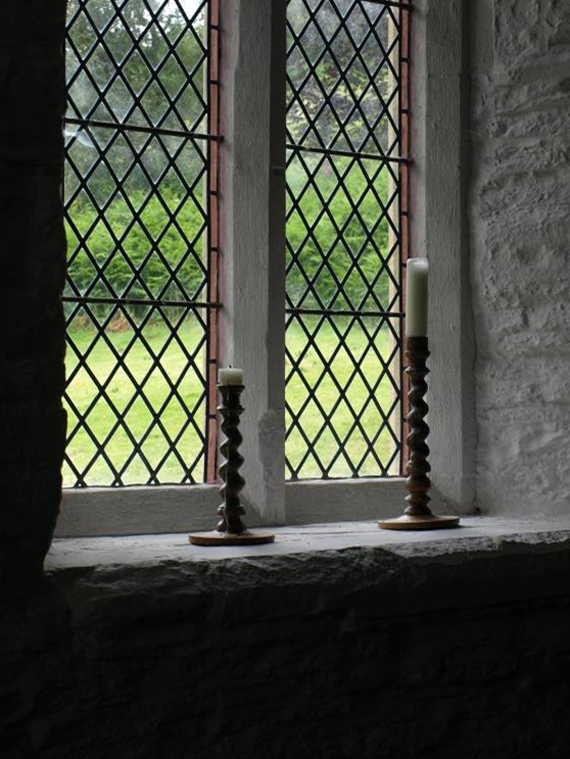 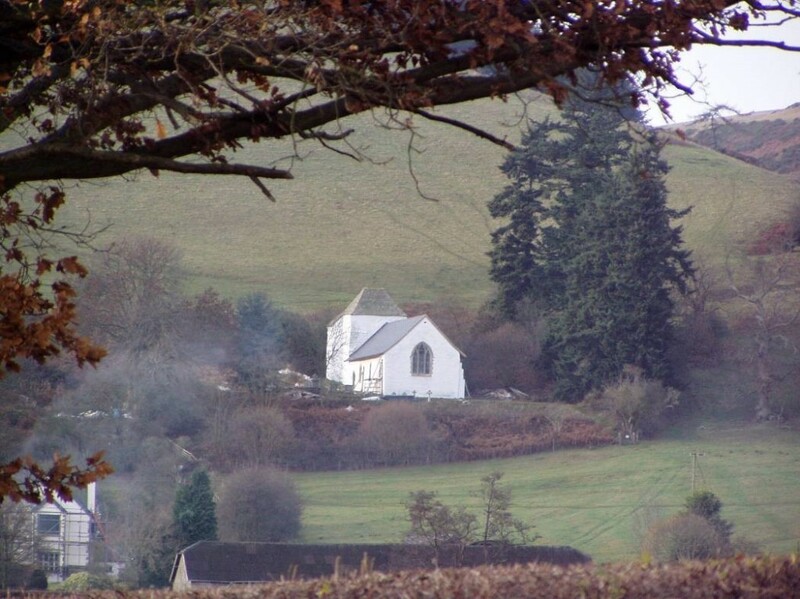 The project received major Grand Aid from the Heritage Lottery Fund.